As a child, Shakila, age 20, always wanted her own hair and makeup salon, dreaming to be her own boss. Shakila’s dreams were shattered by her father and the conservative norms of society, going against Islamic culture. Her father left the country in search of employment. She saw this as an opportunity to secretly learn the tricks of the beauty trade. She snuck into beauty parlors, eager to learn whatever she could. Unfortunately, her father found out and she was banned from trying to pursue her dreams. It wasn’t until her father’s death that she was able to reach out to Zardozi for assistance. With assistance from the foundation she took essential courses on beauty skills and familiarized herself with using a computer in order to teach herself by watching tutorials. Her self motivation impressed Zardozi and the organization approved her for a loan in order for her to have an in home beauty salon. She credits her confidence to Zardozi’s professional trainers. “People appreciate my work and my work ethic. 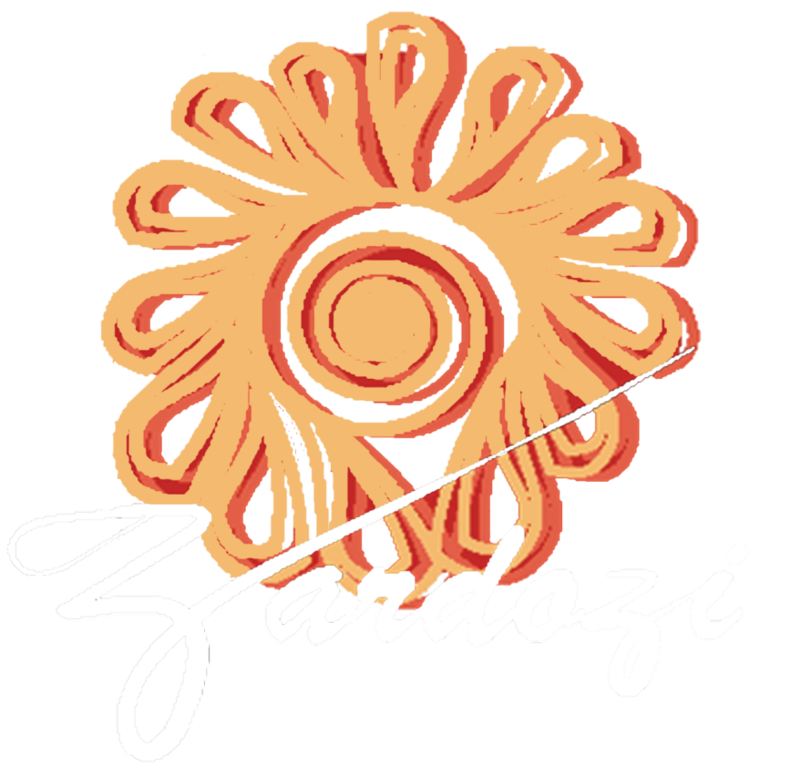 With Zardozi’s help, I have earned respect in my community. Women trust me with their appearance, even willing to pay a little more for a job well done. Shakila’s eyes glittered with pride when she said that she feels empowered when her brother asks her for money. She also said she does not rely for money from her brother; instead she buys what she desires on her own. The glee was written all over her face because her dream had come true with Zardozi.